Packed with rich storytelling and a refined sound, Boston artist Will Dailey has released a deluxe version of his latest album Golden Walker out worldwide today. The album includes five bonus tracks, three of which were recorded as part of a Live Spire Recording Session at Aloft Hotel on the road. Leading off the additional bonus songs, there is also a lively cover of Tom Waits’ “Hoist That Rag” and the B-side “I’m Not Sorry (I Need You So Much)”. Using the iZotope Spire software, a recording studio that essentially fits in the palm of your hand, Dailey set up in a hotel room at Aloft to capture his introspective sound in a beautifully crafted live setting. The newly recorded tracks are a phenomenal edition to his latest musical offering. Songwriters, by nature, look and listen at the world within and around them, pulling it all in and pouring it all out in melody. Music is about connecting hearts through art, and Dailey’s Golden Walker is a meditation on life and how to navigate it within our current cultural climate. The inspiration for the name of the record started with a chance meeting in France Dailey had with a sculptor who heard his set in the tiny village he was playing that night. The sculptor told Dailey “All the gold is being take from our world. They take it all to use in technological devices that are supposed to help us communicate. The gold is disappearing, hidden in phones and computers that only leave us feeling more alone, separated and disconnected. When I heard you tonight through the walls of my workshop, I heard real communication. I heard you. You are a communicator.” He then sculpted and gifted Will a sculpture of a man with a gold nugget on his foot called “The Golden Walker,” and told Dailey that he had to be the keeper and protector of the gold and to keep communicating through music. Since that night, Dailey knew his next work had to be about human connection, compassion and accountability. 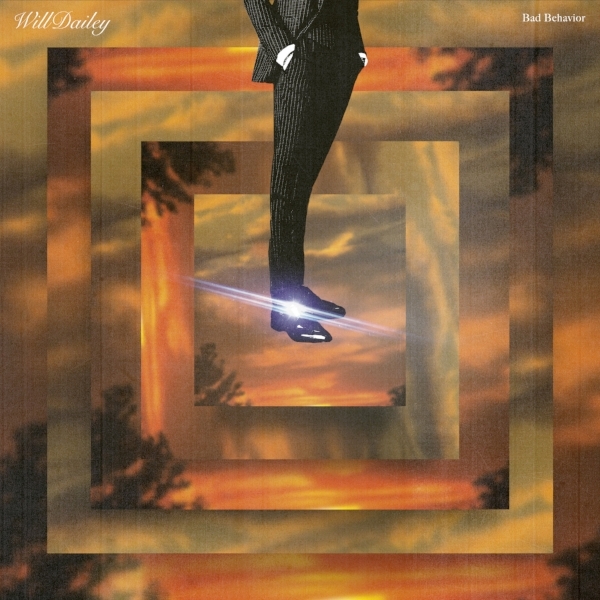 This is also Dailey’s second release outside of the major label system. The album is a follow up to National Throat, his indie debut, that went on to receive numerous awards including Album and Artist of the Year at the Boston Music Awards, Song of the Year and Producer of the Year at the New England Music Awards, Best of the Year by Improper Bostonian Magazine, debuted in the top 20 on the Billboard Heatseekers chart, and garnered over 9 million streams on Spotify. In addition to being a wildly successful independent artist Will has become and artist advocate. He has taken to mentoring artists and developing programs like the Fenway Rooftop Sessions to create a space for independent and up and coming artists to exercise their craft, and to ensure that there is always a space for art to grow and thrive. Boston artist Will Dailey has released Golden Walker, an 11 song meditation on life and how to navigate it within our current cultural climate. 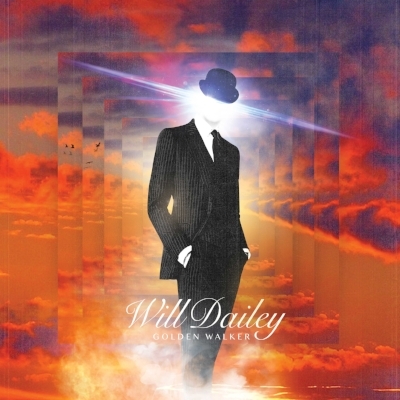 Golden Walker is Dailey’s second album released outside of the major label system. The album is a follow up to National Throat, his indie debut, that went on to receive numerous awards including Album and Artist of the Year at the Boston Music Awards, Song of the Year and Producer of the Year at the New England Music Awards, Best of the Year by Improper Bostonian Magazine, debuted in the top 20 on the Billboard Heatseekers chart, and garnered over 9 Million streams on Spotify. “Loneliness is an epidemic,” says Dailey. “Content is tyrannical. Being together has atrophied, as evident in our leadership crisis and cultural absurdity. Being present with each other should really be in abundance. The aspect of being human should come first. Yet our limitless interconnectivity limits our connection.” Golden Walker is Dailey’s way of adding compost to the soil for the coming spring and a world that thrives on genuine connection and where truth and accountability not only prosper, but are celebrated. 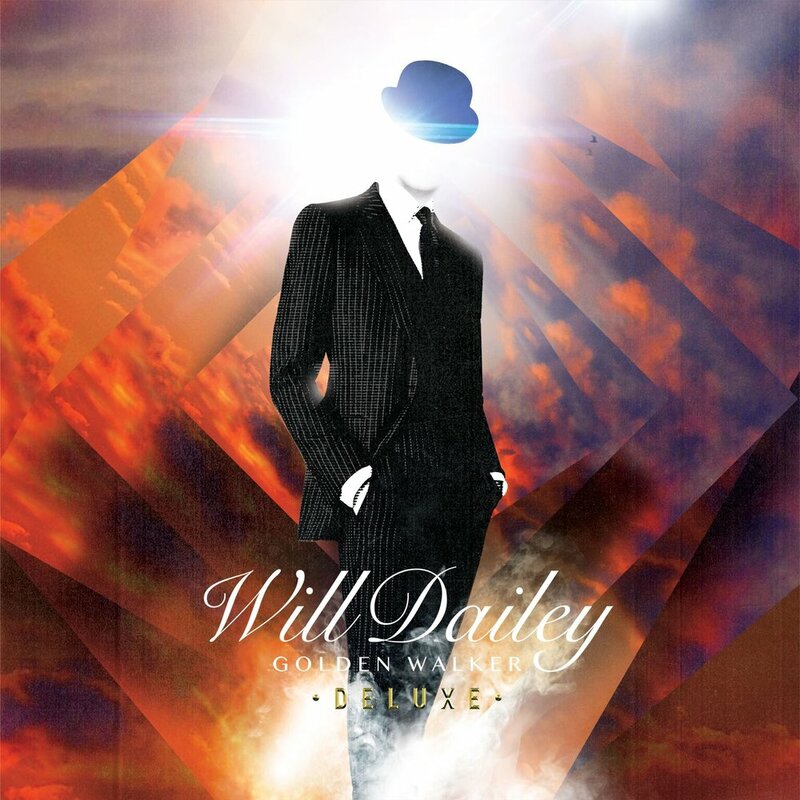 WILL DAILEY RELEASES NEW SINGLE "BAD BEHAVIOR"
Boston’s Will Dailey has released the disco infused pop jam “Bad Behavior,” the second single from his forthcoming album Golden Walker out June 1st, Dailey’s second full length album outside of the major label system. Dailey’s debut release as an independent artist, National Throat was met with a tremendous amount of success, debuting in the top 20 on the Billboard Heatseekers chart, receiving over 8 Million streams on Spotify, earning Dailey numerous awards including Album and Artist of the Year at the Boston Music Awards, Song of the Year and Producer of the Year at the New England Music Awards, Best of the Year by Improper Bostonian Magazine, with the icing on the cake coming in the form of several performances with Eddie Vedder. Dailey looks forward to the day when it is proper to celebrate accountability, and Golden Walker is his way of adding compost to the soil for the coming spring. Dailey hopes accountability is part of a path towards a reality that thrives with facts and truth. Boston’s Will Dailey has released “It Already Would Have Not Worked Out By Now,” the first single from his new album Golden Walker due out June 1. After the release of National Throat, Dailey’s first release as an independent artist that debuted in the top 20 on the Billboard Heatseekers chart, garnered over 8 Million streams on Spotify, earned Dailey Album and Artist of the Year at the Boston Music Awards, Song of the Year and Producer of the Year at the New England Music Awards, Best of the Year by Improper Bostonian Magazine, and led to him sharing stage and playing with Eddie Vedder, the question was ; what’s next? When going into start writing what would become Golden Walker, Dailey started to reflect on an incident that turned out to be one of his most significant days of his life, and marked a major turning point in his career. On tour in France, Dailey had a chance meeting with a sculptor who heard his set in the tiny French village he was playing in that night. The sculptor told Dailey “All the gold is being take from our world. They take it all to use in technological devices that are supposed to help us communicate. The gold is disappearing, hidden in phones and computers that only leave us feeling more alone, separated and disconnected. When I heard you tonight through the walls of my workshop, I heard real communication. I heard you. You are a communicator.” He then sculpted and gifted Will a sculpture of a man with a gold nugget on his shoe called “The Golden Walker,” and tasked Dailey with the roll of being a protector of the gold, and to keep communicating through music. Golden Walker will be available as a special edition 180 gram vinyl that includes a secret track and a playable postcard (flexi-disk vinyl), standard 180 gram vinyl LP, CD and digitally. All formats are available for pre-order HERE.